Ever been interested in a name or meaning but don’t like the sound of it for a name or that it is just too popular for your tastes. How about saying the word in another language? This is what this segment is all about. I will usually show you my top ten favourites for each name but this first name has quite a few I want to mention. If there is a name you wish for me to do, feel free to enter it into the comments. 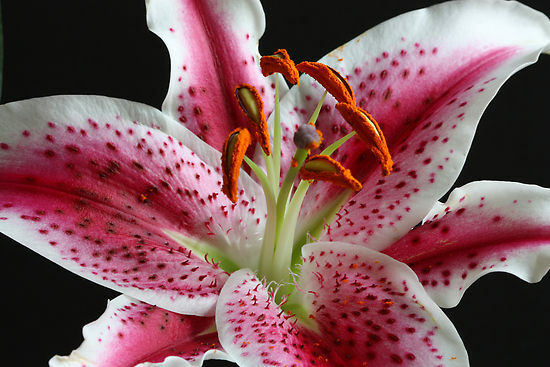 My favourites on your list are Lilium, Lelie and Nalina.